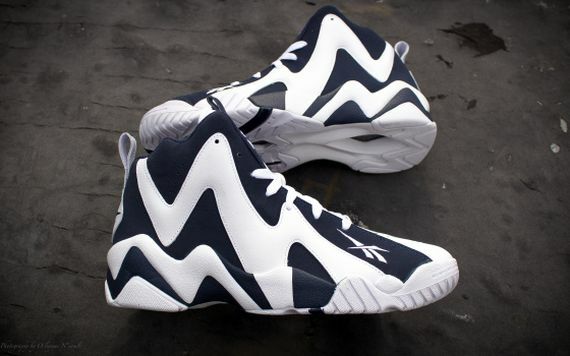 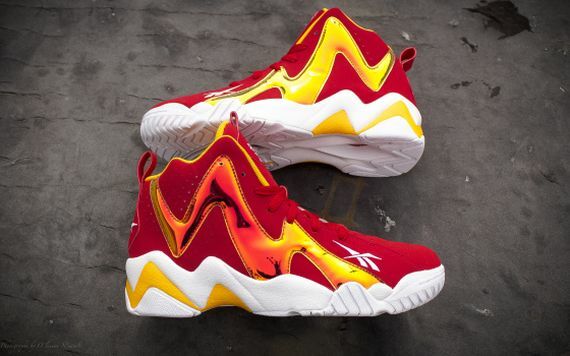 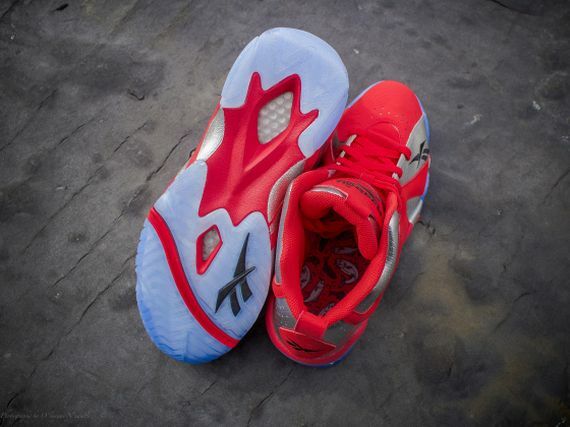 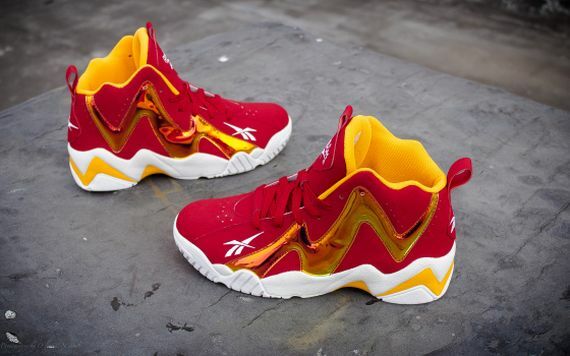 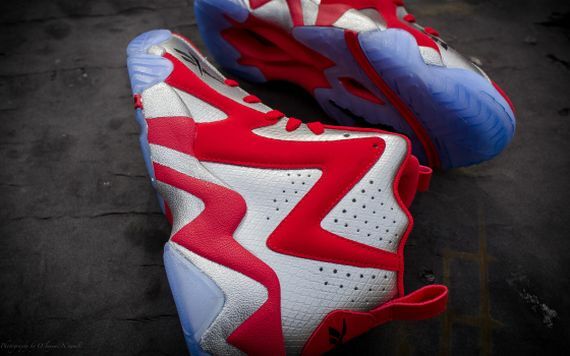 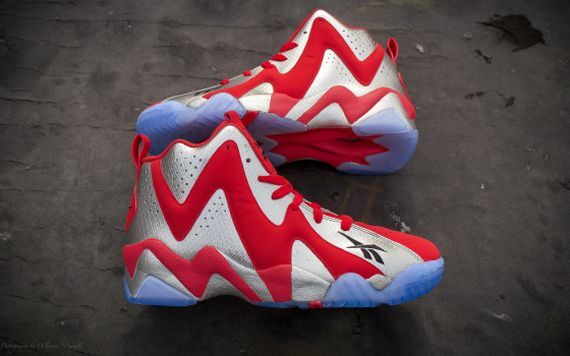 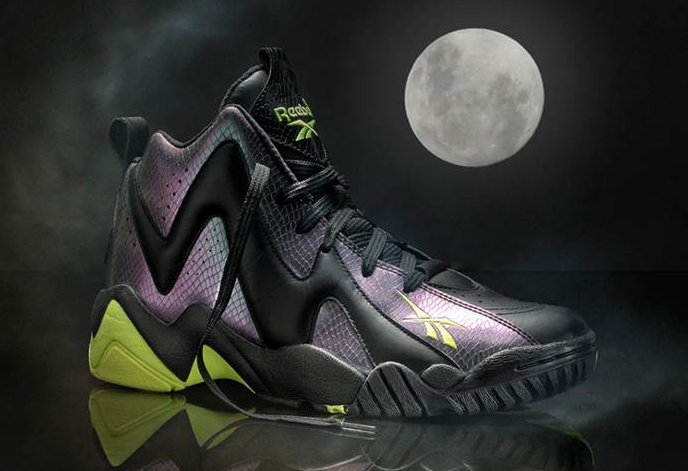 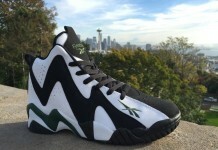 The Reebok Kamikaze II has been welcomed back with open arms, and this coming weekend we’ll all be treated to 3 more colorways. 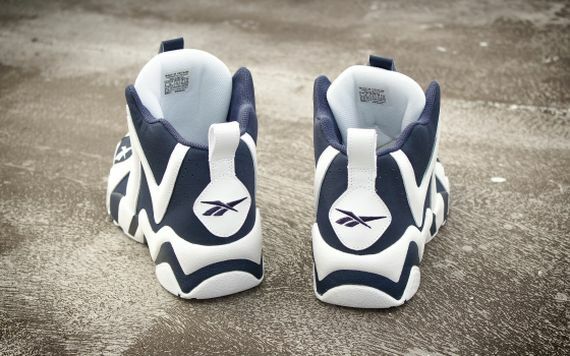 The “All Star” Pack revives the OG white and navy version Mr. Kemp wore in his Seattle heyday, as well as a “Seattle Fish Market” version that features a fish scale material that is put on ice thanks to a clear blue tinted outsole. 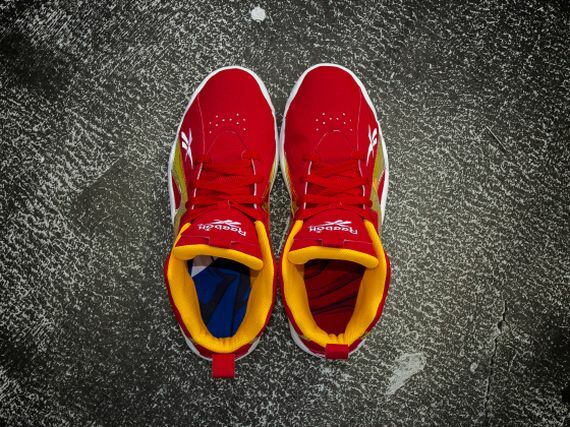 The 3rd piece in the collection is a “Houston” mock that goes with a red suede upper which is given a jolt thanks to metallic gold patent leather and an all white sole. 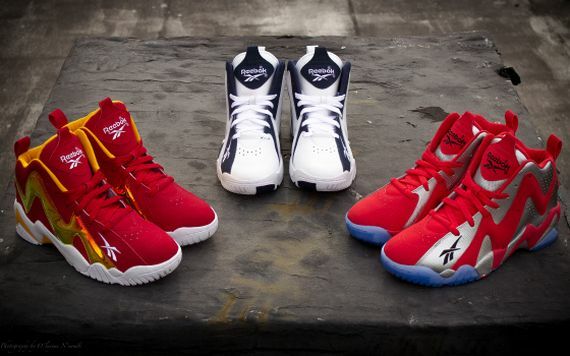 You can grab all 3 of these this coming All Star weekend at various Reebok retailers like Packer Shoes, the question is are you buying just one or all three?